Patrick Haize is a true renaissance man. He wears various hats, coaches people on an assortment of skills and practices, and leads adventures into sacred locations in nature around the world. More and more, people are breaking out of the cookie-cutter design of work and life by simply following their excitement, healing themselves, and helping others. So, in Patrick’s case, he does a variety of things, each though focused on one ultimate goal. Everywhere we look, we see people devoted to this cause. 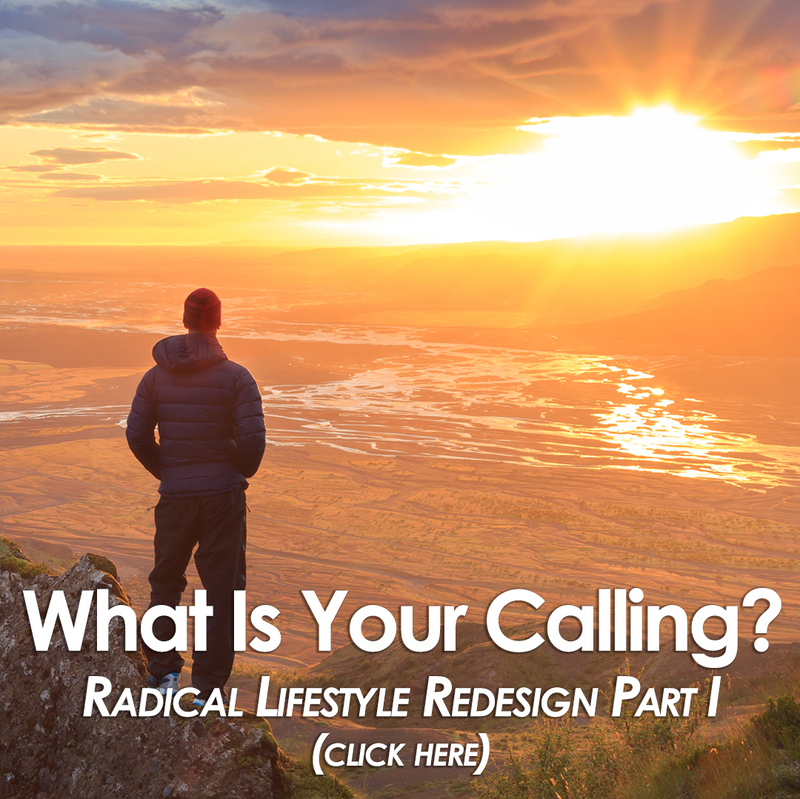 Individually, people might call it something different (healing, meditation, spirituality…even, digital nomads, world schoolers and minimalists) but, underneath these efforts we see a species awakening: ourselves. For Patrick, it began with an ADHD diagnosis when he was young and the very powerful prescription drug Adderall. From there, he worked his way up the drug ‘food chain’ eventually arriving at a daily heroin addiction. In other words, Patrick was approaching death – his own, at the end of a needle. Instead, grace entered his life and offered him another shot. It appeared in the form of himself, a future version of himself in fact, who compelled him to undertake a radical and rapid turnaround. Since then, things have not slowed down. 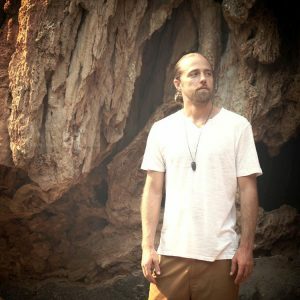 He is part of the Harmonious Earth group which leads adventures into sacred, high vibrational locations around the world (with Bridget Nielsen, OS Podcast #16), he is a renowned emcee about to release his first album and, most importantly, he is a spiritual guide for many showing the way out of the matrix and into a life of authenticity and truth. 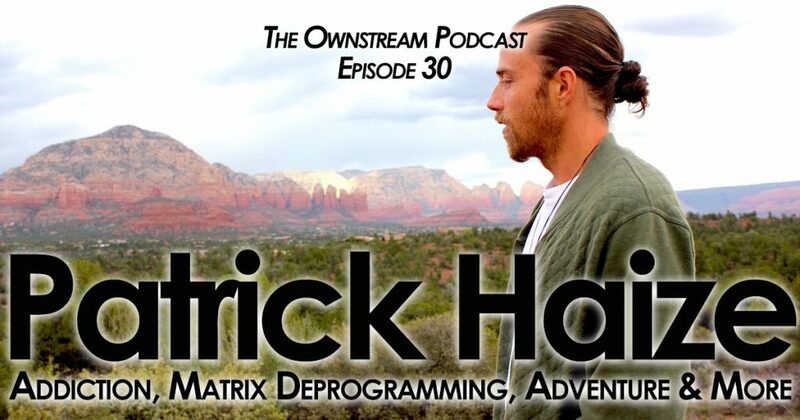 In this episode, we discuss his amazing recovery from heroin addiction, and the vitally important spiritual growth which has ensued, how he deprogrammed himself from the matrix plus the difference between the synthetic matrix and the Gaian matrix, his purpose and how he helps others find theirs and how music remains his passion. Patrick’s life is a living testament to his calling of consciousness, and how layered and textured that path can appear. It stands in stark contrast to the many who need things to fit into boxes, obsessed with control, following the rules. For Patrick, and for many others like him, the new earth is here and he is showing the way. Are you willing to follow?